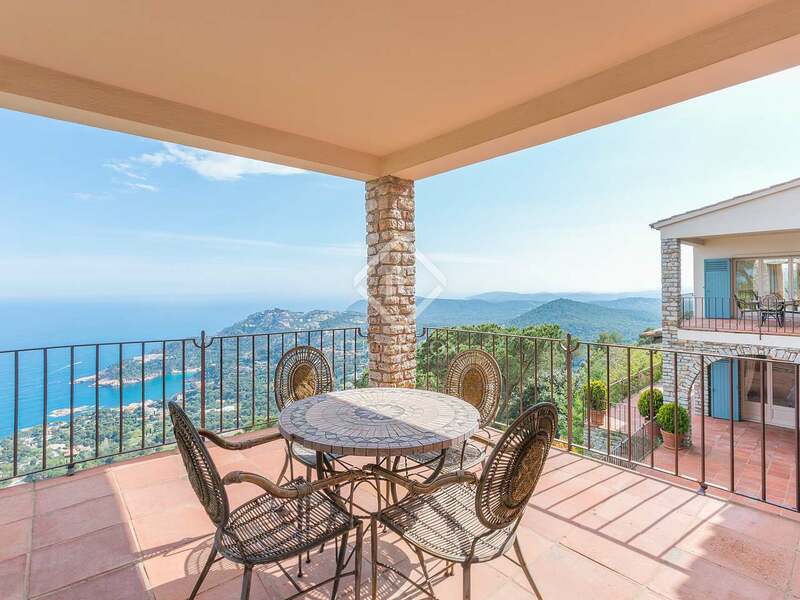 One of the Costa Brava's standout properties, this exquisite Begur luxury property to buy is constructed on one of the coastline's largest coastal plots enjoying complete privacy and some of the very best views the Costa Brava has to offer. 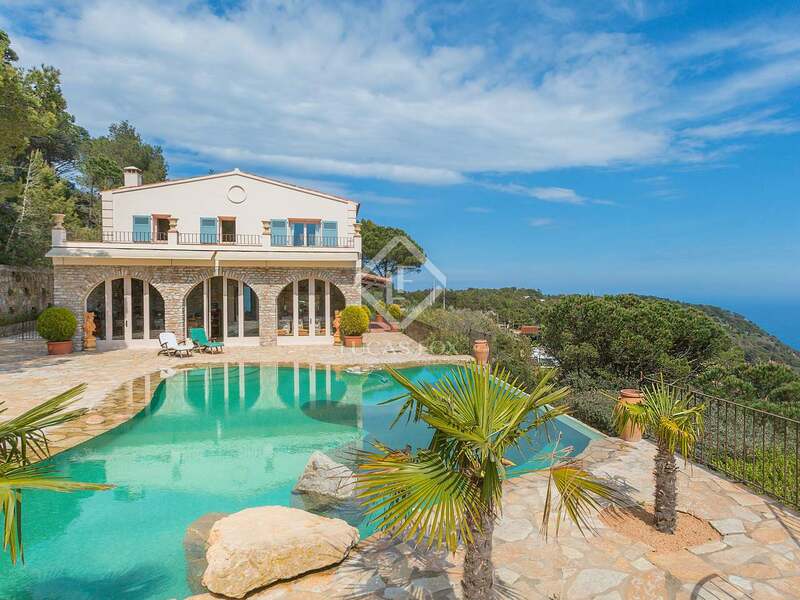 This sensational 7-bedroom Begur property for sale is located within walking distance of the centre of the village on a plot of 9800m2 and enjoys a privileged, south facing, hillside position with far reaching views to the Mediterrenean Sea and a large stretch of the rugged Costa Brava coastline. 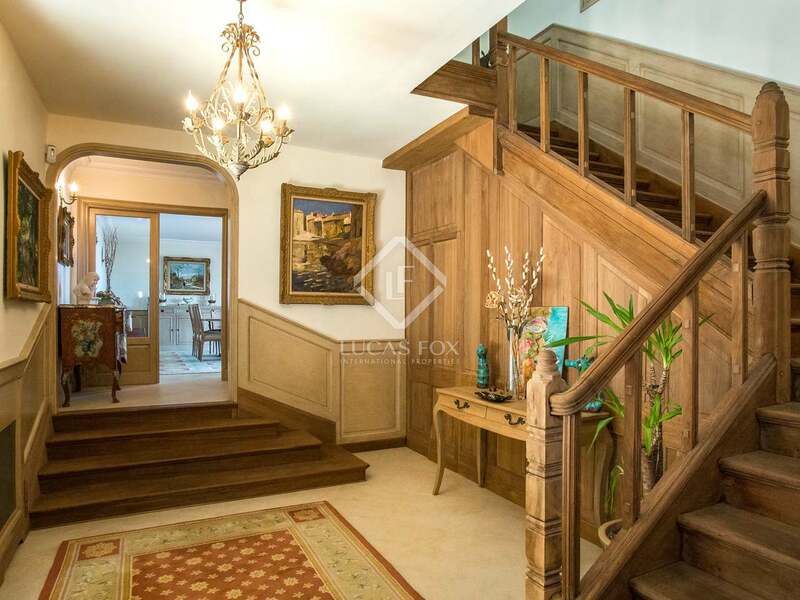 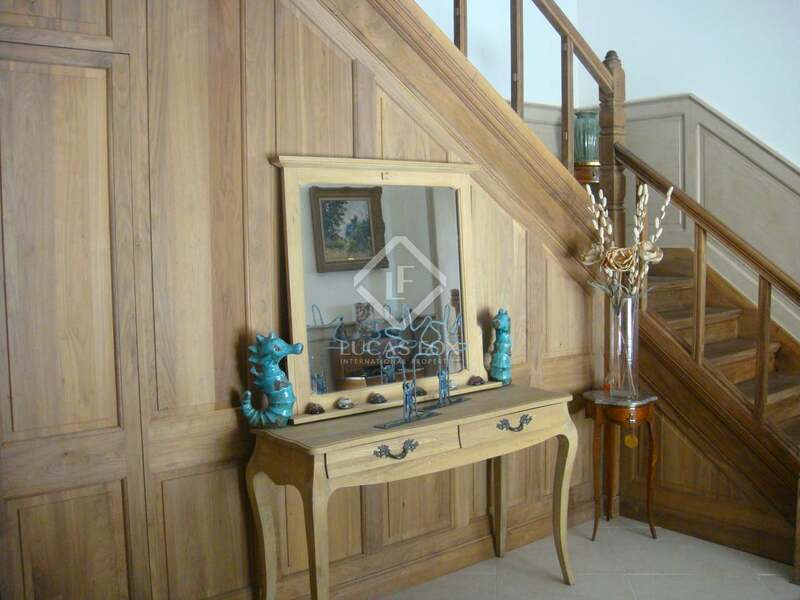 The property has been completely refurbished with an immaculate attention to detail using the highest quality materials - including original oak panelling from a 19th Century French Chateau. 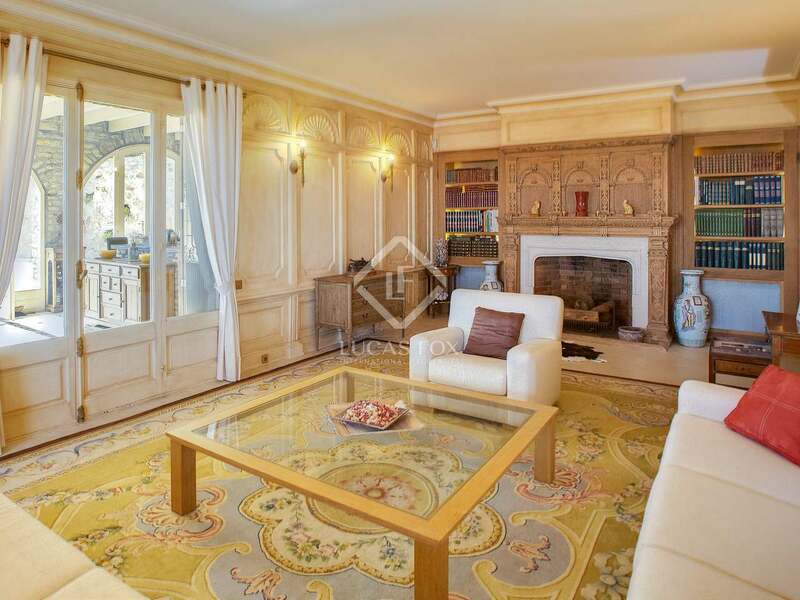 The house is superbly appointed. 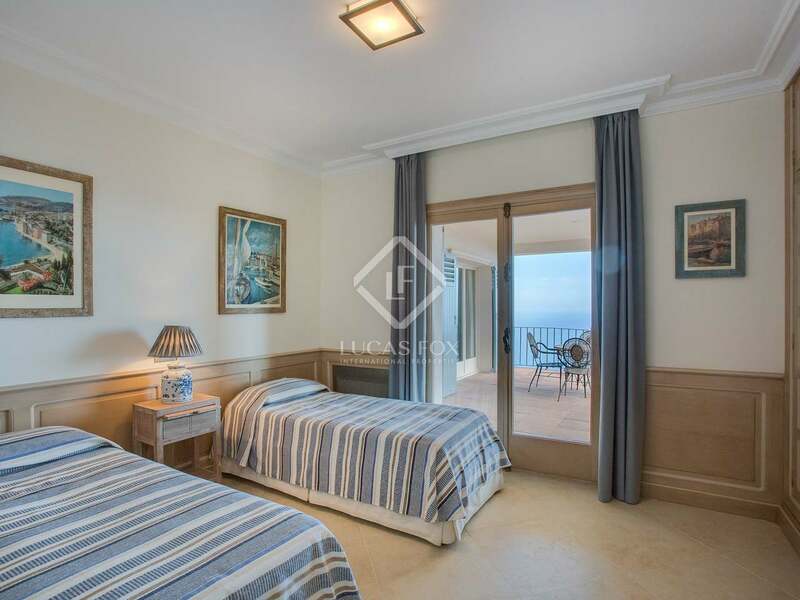 All three reception rooms and all of the main bedrooms enjoy the fabulous sea views. 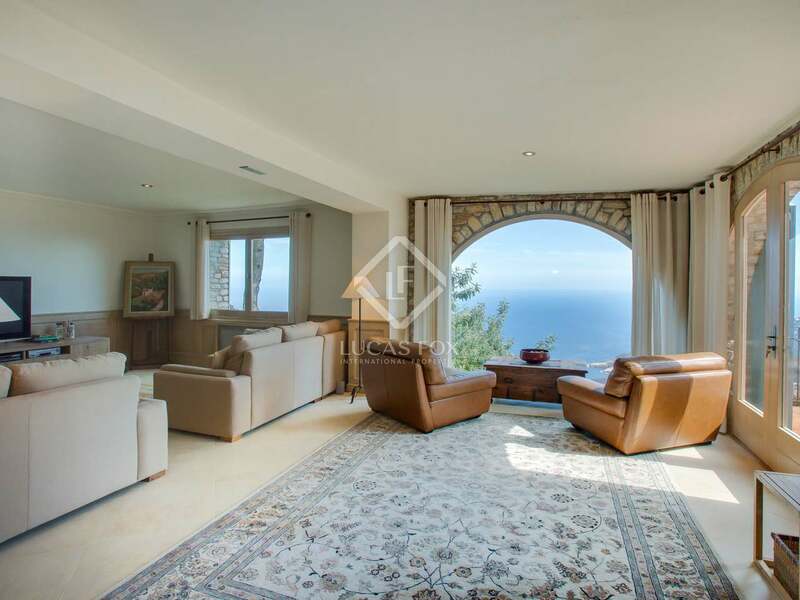 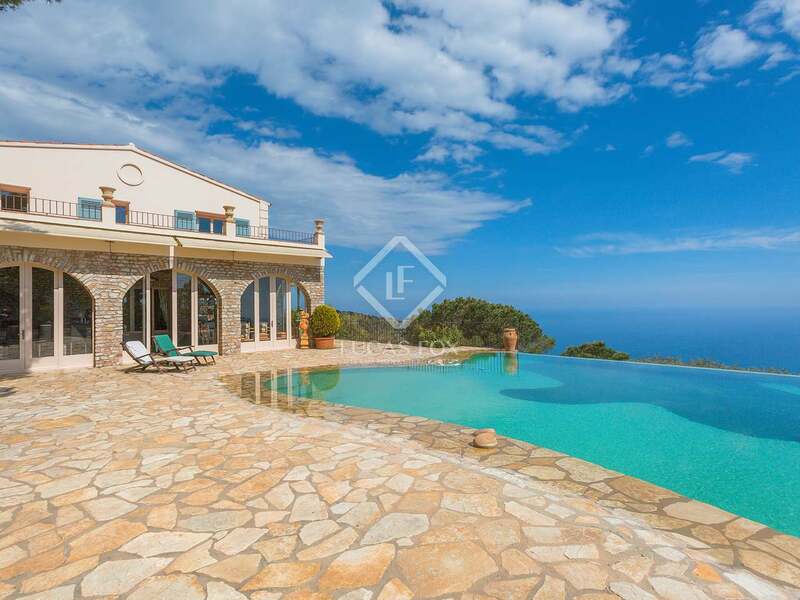 The orientation is perfect, ensuring that the property receives day-long sunshine and complete protection from the prevailing Tramuntana wind. 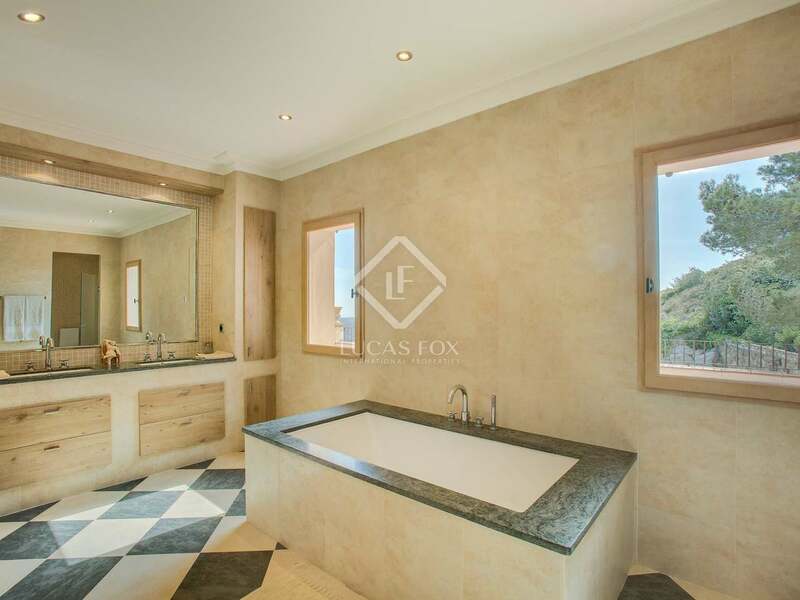 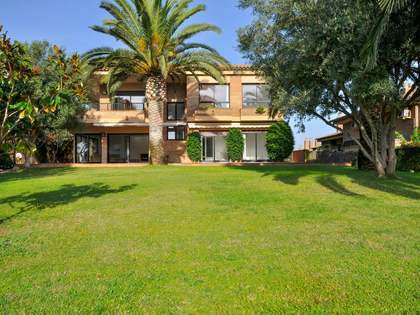 The property is traditional style with the entire facade dressed in Begur stone. 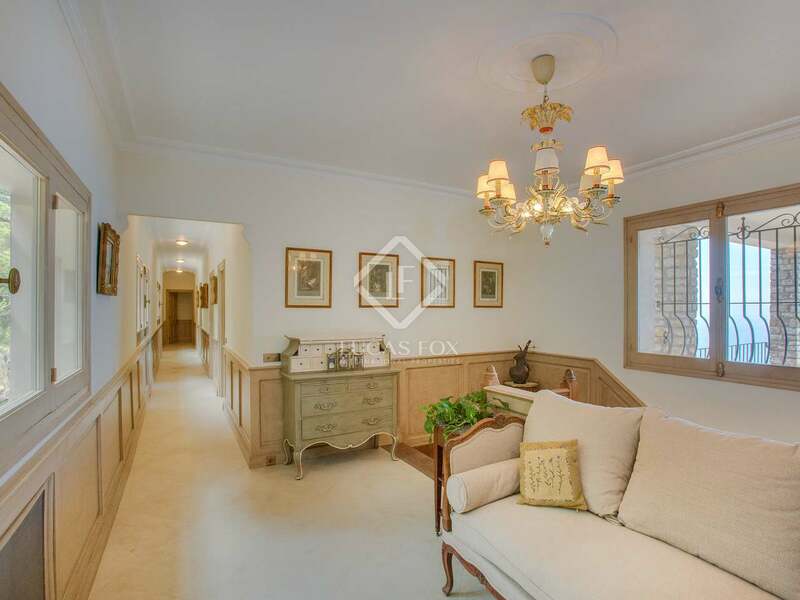 The interior is a stylish blend of modern and classic. 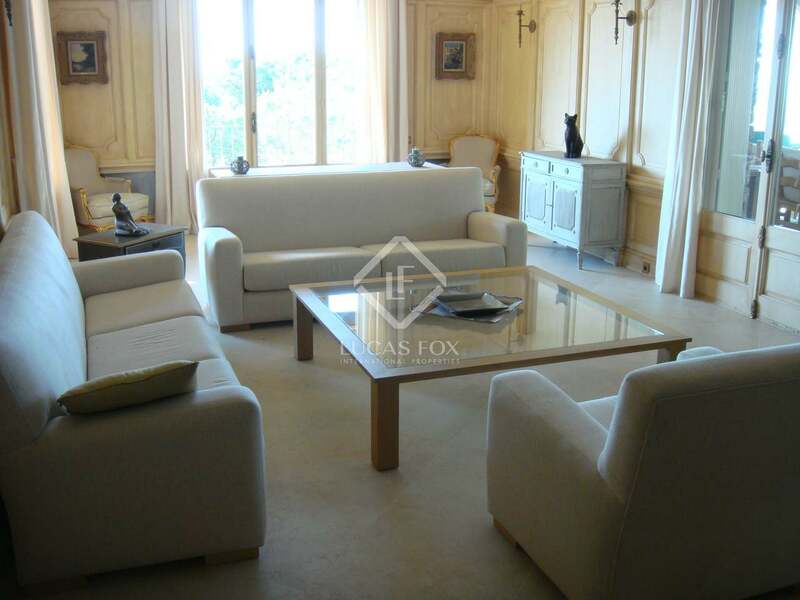 The property is surrounded by large terraces and boasts a beautiful, heated infinity pool with water cascade. 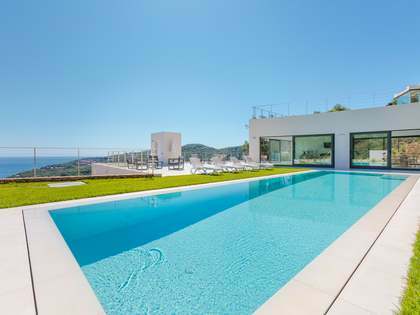 Next to the pool, adjoining the main house, is a poolside summer lounge area with bar and BBQ area. 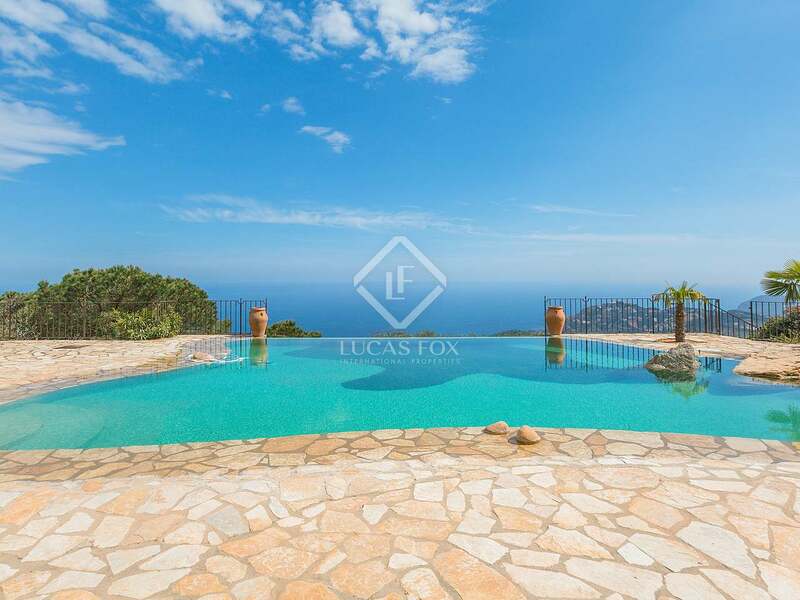 This magnificent Begur property to buy is superbly located within walking distance of the village centre and just 40km from the nearest international airport (Girona). 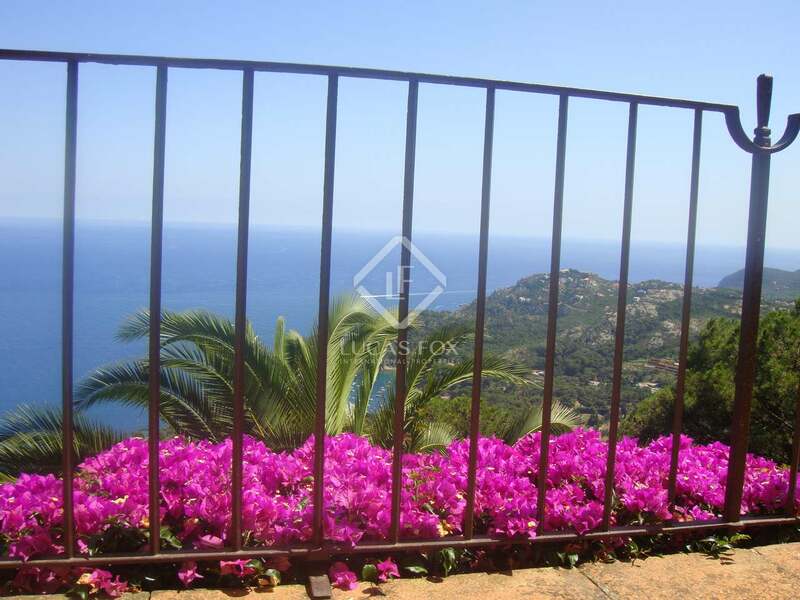 The city of Barcelona is just 120km away and the French border 60km. 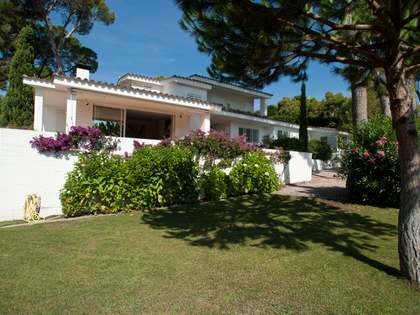 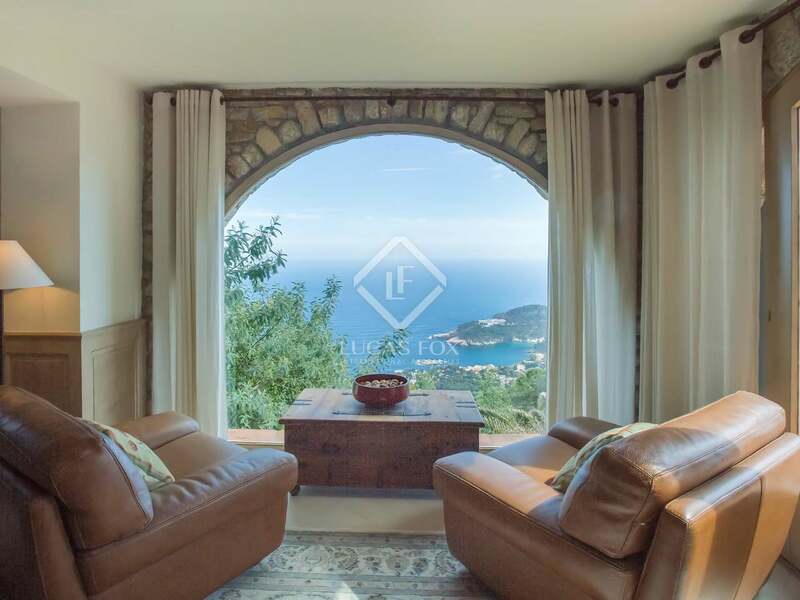 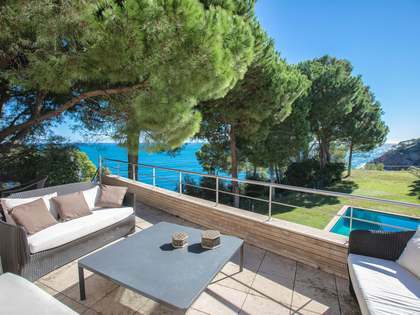 The house is within a few minutes drive of some of the Costa Brava's most beautiful bays and beaches, including Aiguablava, Sa Riera, Sa Tuna, Tamariu, Llafranc and Calella de Palafrugell. 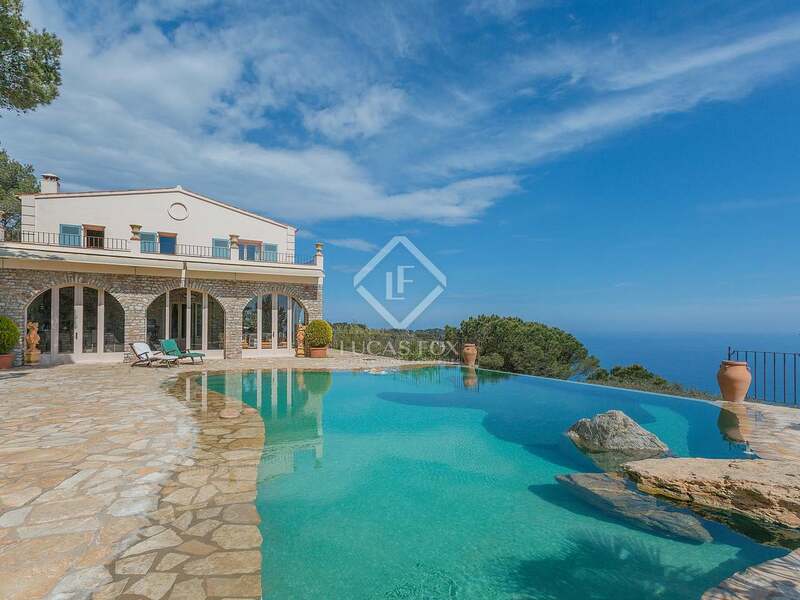 This exclusive Costa Brava property for sale is one of the coastline's standout luxury properties and must be seen.